Day 16 of 40. My previous extended fast was 14 days, so this is the longest I have ever fasted for! People seem to either love juice fasting for wellness and mental clarity or they think it's not so great. I obviously think it's amazing and this is my experience. I'm not a medical professional, so please do your own research before embarking on a fast of any kind and listen to your body! If you have questions, please leave them below. I love that you're doing this fast during a transition in your life. To me, that makes it even more worthwhile. 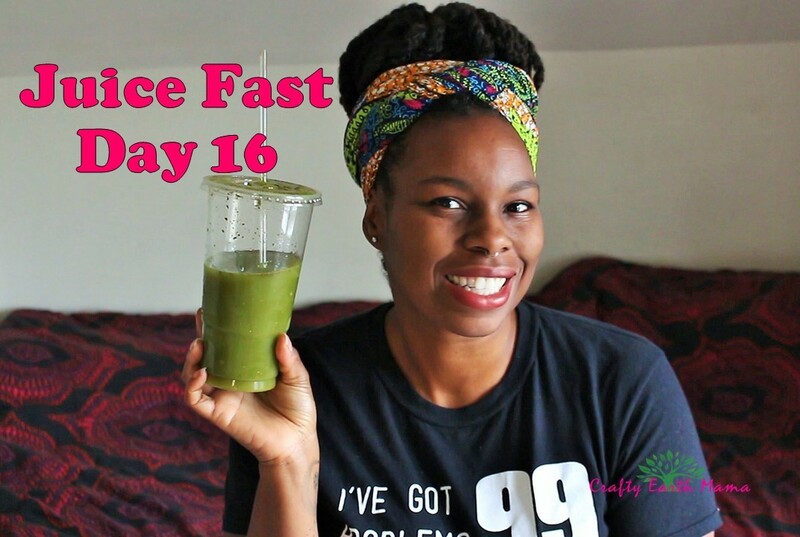 I usually fast once a year (going into the spring equinox) and it really helps me experience another level of clarity going into the new year. I look forward to hearing about your journey as it continues. Thank you for sharing!